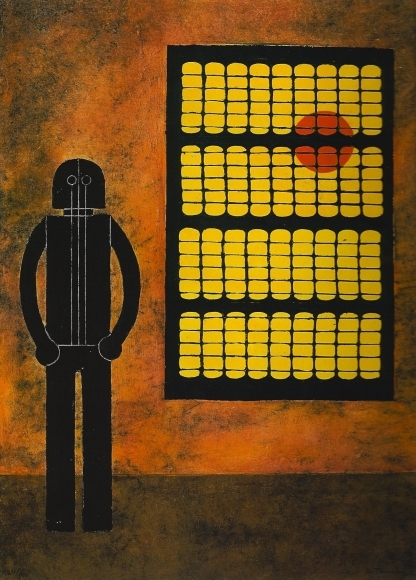 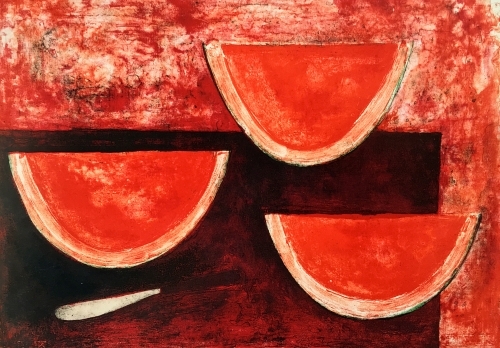 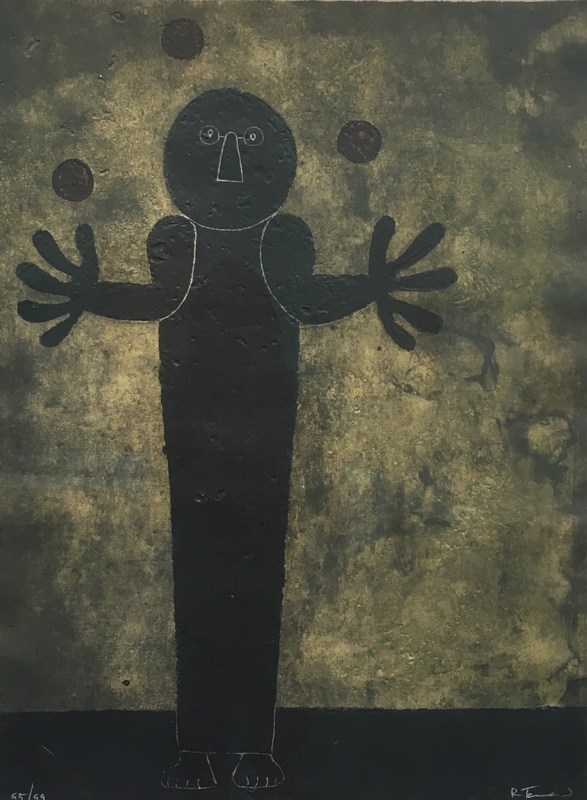 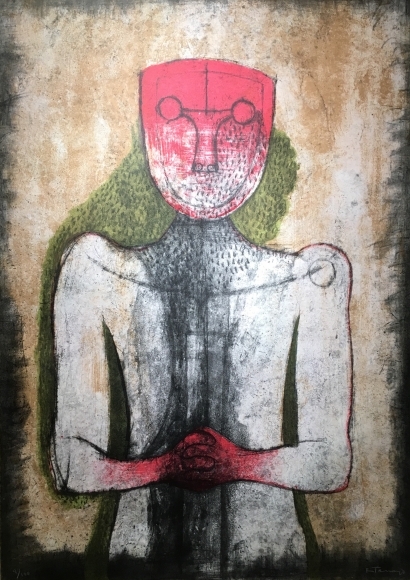 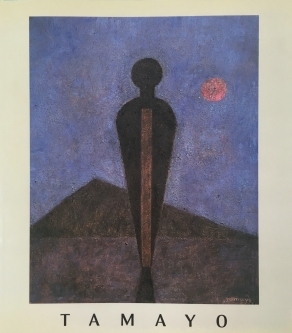 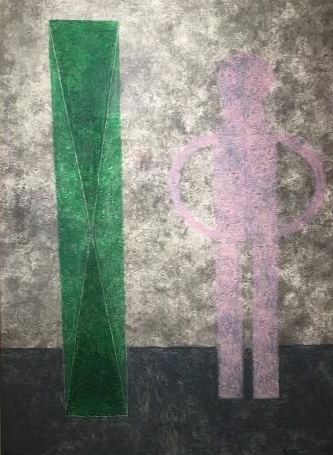 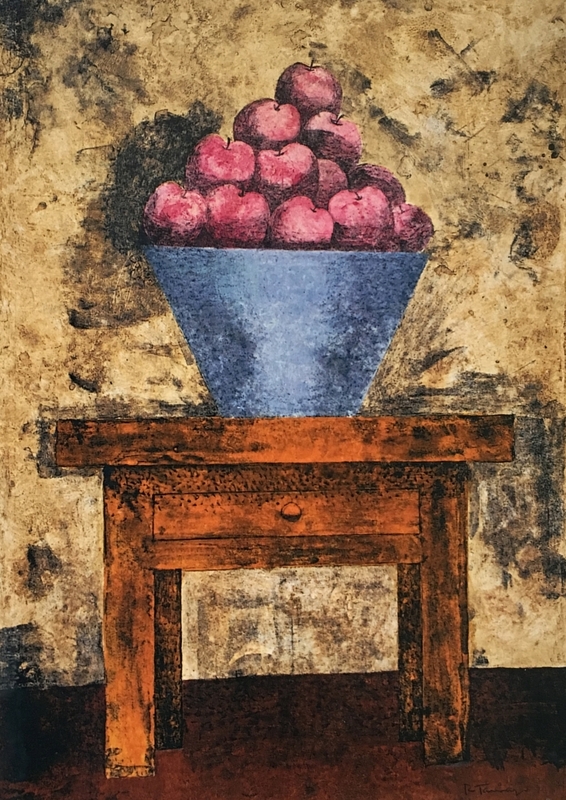 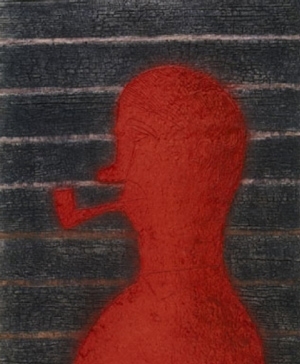 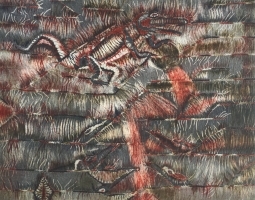 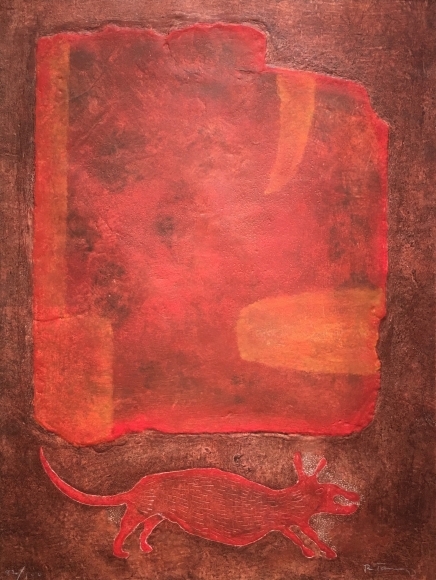 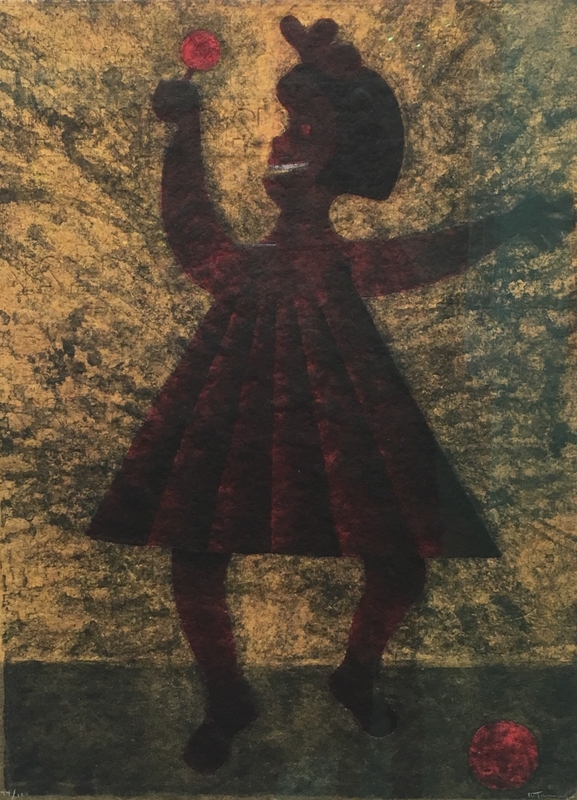 Rufino Tamayo was a great formal innovator, both as a colorist and as a master of the nuances of surface and texture. 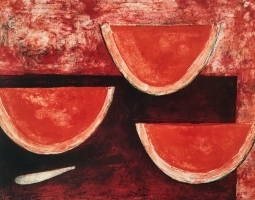 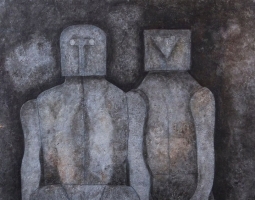 As a figurative artist, he created a unique synthesis of European Modernism and the ancient arts of Mexico. 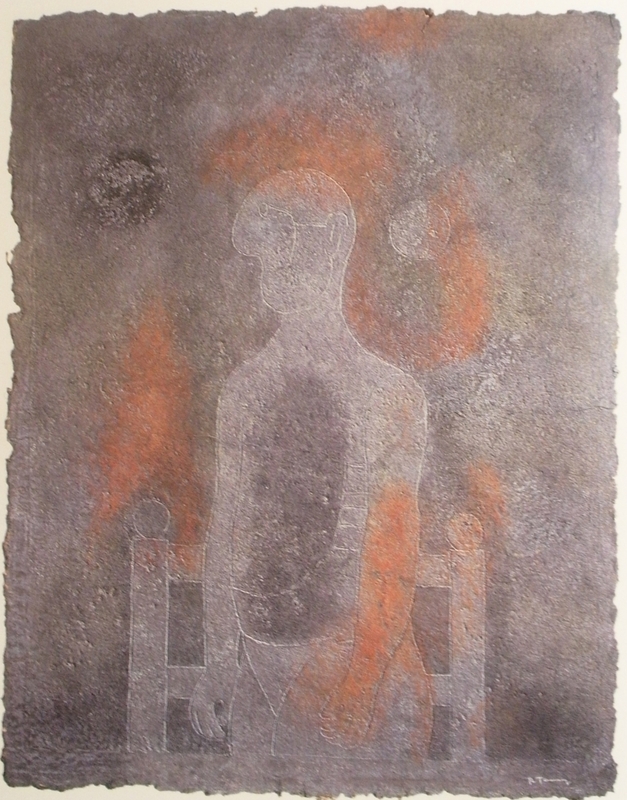 His themes include the transitory nature of civilization, and man's longing for the eternal.